Land set amidst the lush green environment in Hill Country on 11 Acres of VP Tea Land with panoramic view of Knuckles mountain ranges, Nawgala, Bathalagoada. From every direction you look out on beautiful views. Top of the land ideal place for build Holiday Bungalow. 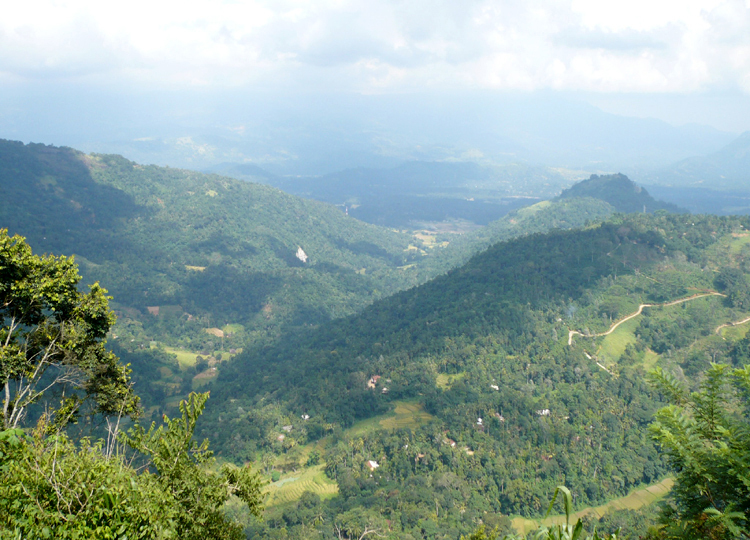 Just 30 minutes drive to Matale city, 13 Km, 10 Km to Kandy Matale main road and Central location to Kurunegala, Kandy, Dhambulla. 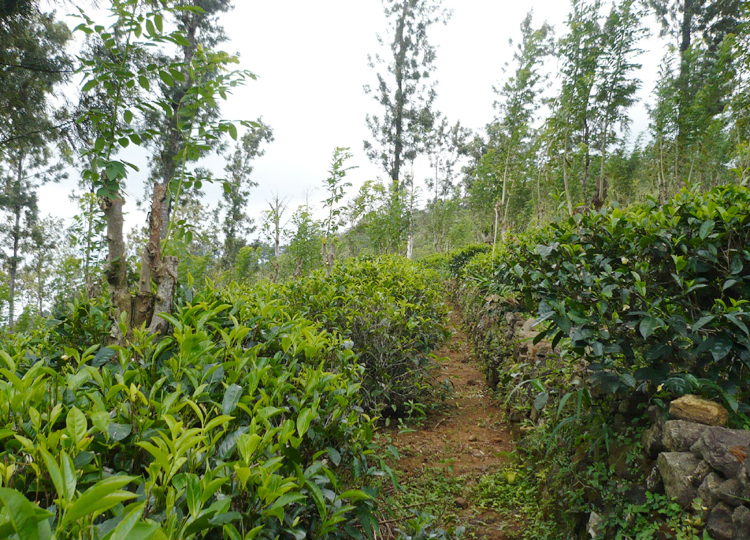 The main cultivation is Tea and Cloves, Pepper, Cinnamon as subsidiary crops. 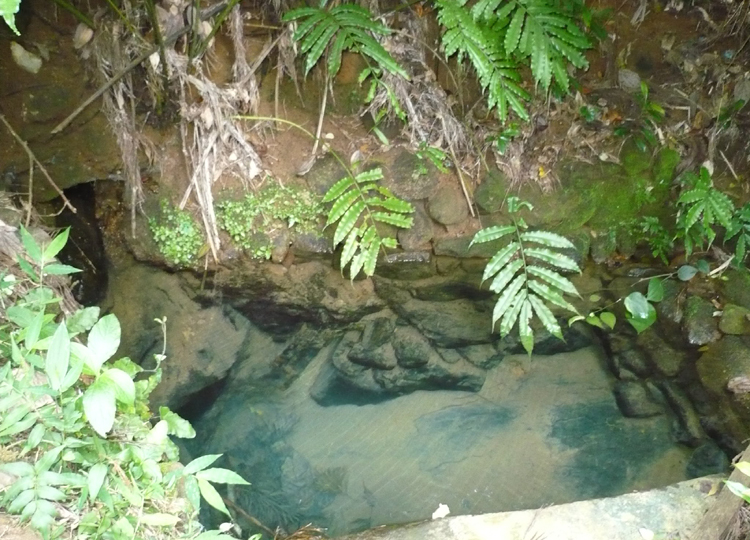 Spring water is available through out the year and Large Pond also available; it can be used as a natural Swimming Pool.